BBC One’s period drama Taboo is all set to be premiered on 7th January (UK) and here is the first extended trailer. Set in the early 19th century England, this new drama series has Mad Max: Fury Road actor Tom Hardy who is playing an adventurer who wants justice after the death of his father. 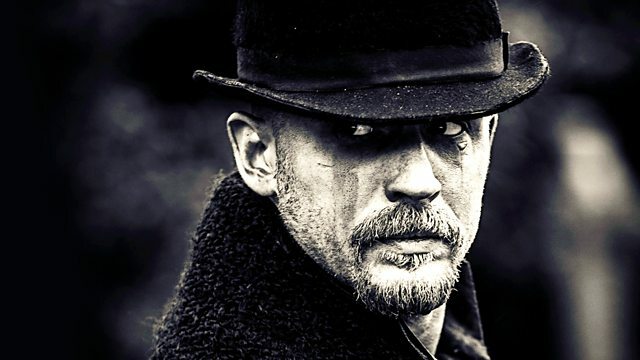 Interestingly, the story has been co-written by Hardy along with his father Chips Hardy and screenwriter Steven Knight (Closed Circuit, Peaky Blinders, Dirty Pretty Things and Eastern Promises). This has also been executive produced by Tom Hardy and the well-known director Ridley Scott, while the series has been directed by two different directors: Dane Kristoffer Nyholm (The Killing) and Anders Engstrom (Jordskott). Taboo will have a total of eight episodes that will co-star Oona Chaplin, Jonathan Pryce, David Hayman and Michael Kelly in prominent roles. It will premiere on January 7, 2017 on BBC One in the United Kingdom and three days later on January 10, 2017 on FX in the United States. It is 1814 and James Delaney reappears in London, a changed and haunted man, presumed dead in Africa many years before. His return finds his father, Horace Delaney, dead and a country at war with France and the United States.